They have been on my mind lately; probably since part of A Cursed Soul will heavily deal with the spirit world, and those have long since passed on. What happens when we die? Some go to Heaven, or get reincarnated (I am not one to say it isn’t possible. It’s definitely a possibility). But why do some of the bad ones get taken straight to hell, while other bad spirits remain here to haunt the place they died (or become attached to an object once significant to them)? Perhaps it is their willpower that keeps them free from their destined afterlife. Maybe their need to stay behind trumps out those who are supposed to take them across. Perhaps they are left behind because evil enjoys that better. Maybe we are all going to become zombies, so those who are supposed to take us to the ferryman decided, “Eh. Why bother?” Maybe Hollywood made a deal with some reapers, asking them to help them out with a good haunting so they can make a new movie/TV show. Truth be told, there are hundreds of reasons why a spirit stays to haunt while others do not. Religion, the way a person died, the area in which they passed, or the potency of their energy can all have very strong factors to how they end up once it’s all over. But what if you find out, before you die, that you are destined for hell? What if you found out someone you know is destined to go there? Is there a way to save them? Is there a way to make sure they haunt a place, just so they can be spared? But what if the crimes they had done are too irreparable? OR, what if they are actually doing things now that are slowly earning them a place in Heaven, instead? What if, because of that, hell wants to make sure they get them before they are saved? In A Cursed Soul, you can expect to see (or…read?) such things happen. Here’s to 2015 or 2016’s coming of A Cursed Soul! And don’t forget to ask: Who is Bethany Talmer? ALPHA WOLF SERIES SHORT STORY WRITING CONTEST! Alpha Wolf Series is holding a Short Story Writing Contest!! 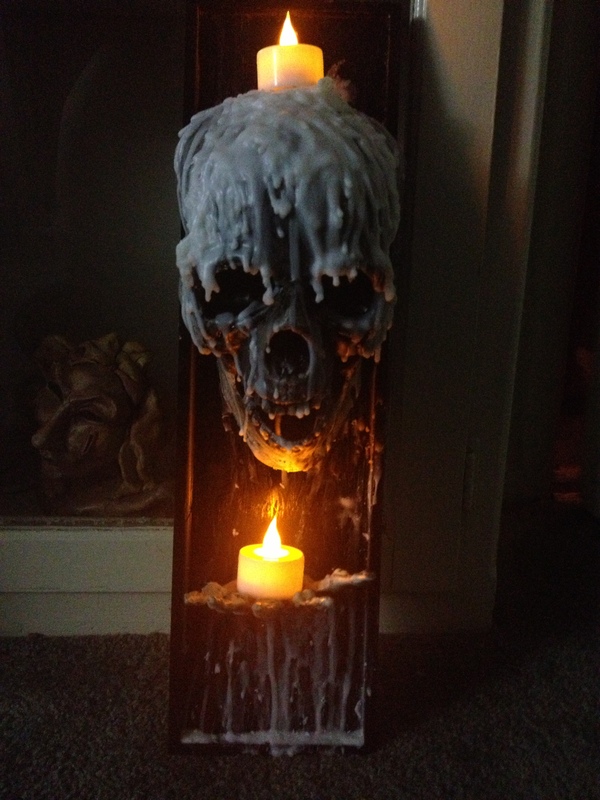 If you have a paranormal, short story you want to share, please submit it! We are very excited for this contest and have some AWESOME prizes lined up for the winners!! Judging is done March 21st – May 3rd. Winner announced May 4th by me on both my blog (here) and on my Facebook page! All submissions may be at a MAXIMUM 8,000 words. Any more and the submission will not be accepted. Word, Pages and PDF are accepted. No other forms, sorry. We will not let you know if your work is in the wrong format. It just won’t be read, so please be aware of what type of document you send us. 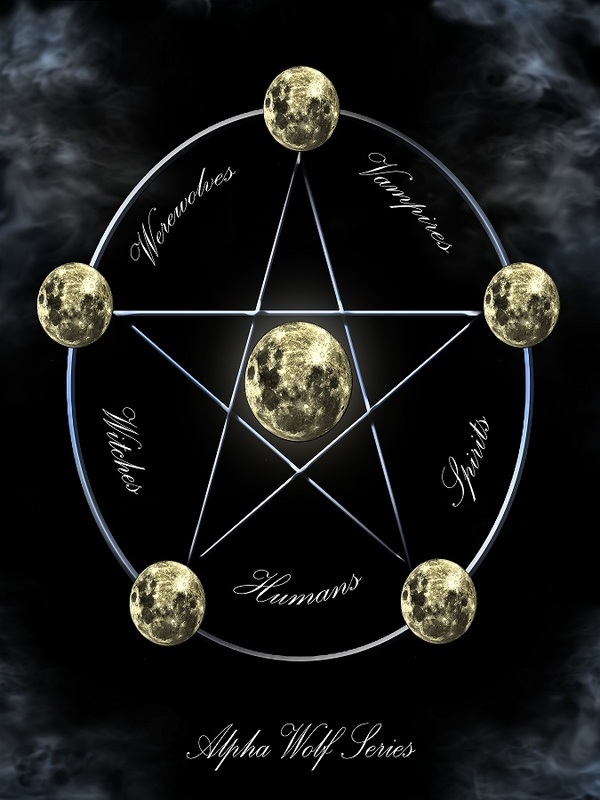 The stories are to be a paranormal or a supernatural theme. It can be paranormal general fiction, paranormal YA, or even paranormal horror. Just need to have a supernatural element. Also, if you’re unsure if your story’s plot and characters fits this theme, then they best way to know is if you’ve ever seen Supernatural, Buffy, Angel, Charmed, the Craft, Ouija, American Horror Story, or Grimm, etc. If you think your story shares the same elements as those, then chances are it is supernatural based. NO FAN FICTION! We want to see original stories. All stories will be read and judged by published authors, and graded on (1) grammar, (2) imaginative originality, (3) ability to keep us glued to the story. We will be grading them on a scale of 1-5, 5 being the best. We will not be giving reviews. FIRST PRIZE: a handmade, werewolf protection kit (Check it out here), an official Alpha Wolf Series book mark, a personally signed copy of Demon’s Prize (shown to the left), and an Alpha Wolf Series poster(also shown on the left)! 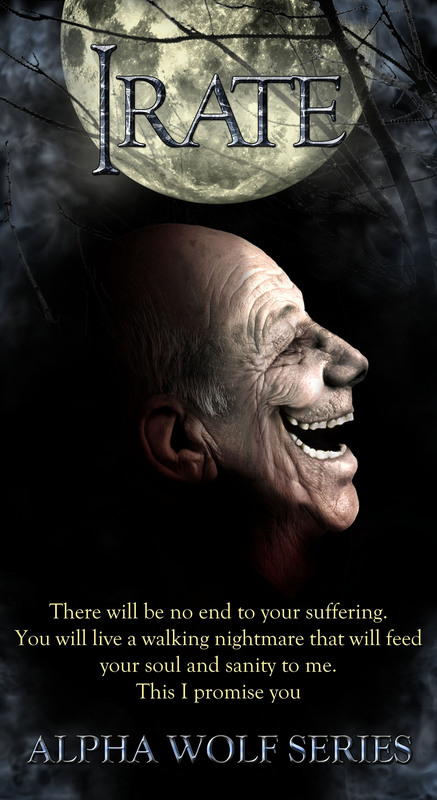 SECOND PRIZE: a free ebook by Carrigan Richards. Check out her author page on Amazon! THIRD PRIZE: a few free stickers and bookmark from RS McCoy, author of Spirits. The potential winners will be notified on either Email, Facebook, Twitter or Instagram. If a potential winner cannot be contacted within 48 hours, or prize is returned as undeliverable, potential winner forfeits prize. If the potential winner is at least 18 but still considered a minor in his/her jurisdiction of residence, Sponsor reserves the right to award the prize in the name of his/her parent or legal guardian, who will be required to sign the Declaration of Compliance on the potential winners behalf and fulfill any other requirements imposed on winner set forth herein. Potential winners must continue to comply with all terms and conditions of these Official Rules and winning are contingent upon fulfilling all requirements. In the event that a potential winner is disqualified for any reason, or cannot be contacted within 48 hours the Sponsor will award the applicable prize to an alternate winner by random drawing from among all remaining eligible entries. Only two (2) alternate drawings will be held, after which the prize will remain un-awarded. Prizes will be fulfilled within 14 days from contest day and will be mailed ground shipping. By participating in the social contest, entrants agree to release and hold harmless the Sponsor, and each of their respective parents, subsidiaries, affiliates, advertising and promotion agencies, other companies associated with the contest, and each of their respective officers, directors, employees, shareholders, representatives, and agents (the Released Parties) from and against any claim or cause of action arising out of participation in the contest or receipt or use of the prize (including any travel or activity related thereto), including, but not limited to: (a) any technical errors associated with the contest, including lost, interrupted or unavailable Internet Service Provider (ISP), network, server, wireless service provider, or other connections, availability or accessibility or miscommunications or failed computer, satellite, telephone, cellular tower or cable transmissions, lines, or technical failure or jumbled, scrambled, delayed, or misdirected transmissions or computer hardware or software malfunctions, failures or difficulties; (b) unauthorized human intervention in the contest; (c) mechanical, network, electronic, computer, human, printing or typographical errors; (d)application downloads, (e) any other errors or problems in connection with the contest, including, without limitation, errors that may occur in the administration of the contest, the announcement of the winner, the cancellation or postponement of the event and/or the flyover, if applicable, the incorrect downloading of the application the processing of entries application downloads or in any contest-related materials; or (f) injury, death, losses or damages of any kind, to persons or property which may be caused, directly or indirectly, in whole or in part, from entrants participation in the contest or acceptance, receipt or misuse of the prize (including any travel or activity related thereto). Entrant further agrees that in any cause of action, the Released Parties liability will be limited to the cost of entering and participating in the contest, and in no event shall the entrant be entitled to receive attorney’s fees. Released Parties are also not responsible for any incorrect or inaccurate information, whether caused by site users, tampering, hacking, or by any equipment or programming associated with or utilized in the contest. Entrant waives the right to claim any damages whatsoever, including, but not limited to, punitive, consequential, direct, or indirect damages. Except where prohibited, each entrant agrees that any and all disputes, claims and causes of action arising out of, or connected with, the contests or any prize awarded shall be resolved individually, without resort to any form of class action, and exclusively by the appropriate court located in Minnesota. All issues and questions concerning the construction, validity, interpretation and enforceability of these Official Rules, entrants rights and obligations, or the rights and obligations of the Sponsor in connection with the contest, shall be governed by, and construed in accordance with, the laws of Minnesota, without giving effect to any choice of law or conflict of law rules, which would cause the application of the laws of any jurisdiction other than Minnesota. TOMORROW IS HALLOWEEN!!! It is also going to be the start of Comikaze in LA! Whom else here loves Halloween? 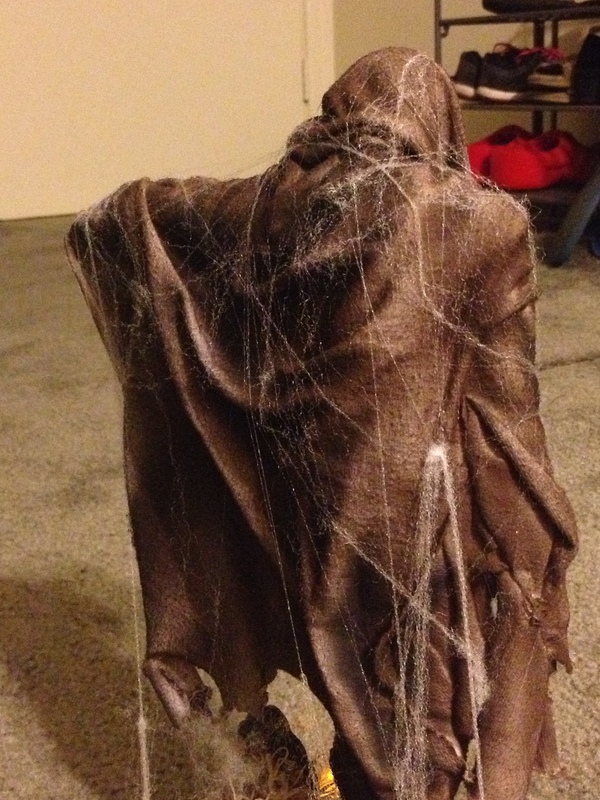 Man, I am so excited for tomorrow, yet also sad that Halloween technically only lasts one day. But, if you are a weird person like me, you know that Halloween is never truly on only one day. Tomorrow I don’t think I will be doing anything huge, other than attending the Comikaze convention at the downtown LA Convention Center. I plan to dress up, though I am not entirely sure as what, yet. Maybe I will paint my face up so I look like a skeleton, or something similar. I usually go over the top with scary for my costumes, but this year, since I am trying to sell books, I don’t want to scare away potential customers. Nevertheless, I know the monster inside of me will feel jipped if I don’t make at least one person jump in a little bit of fear. What are you planning to do for Halloween? If you are in the Los Angeles area, you should come to Comikaze! At my booth (AA1132), it will be Halloween for the whole weekend! And not only that, but I will also be doing a $1 RAFFLE!!! 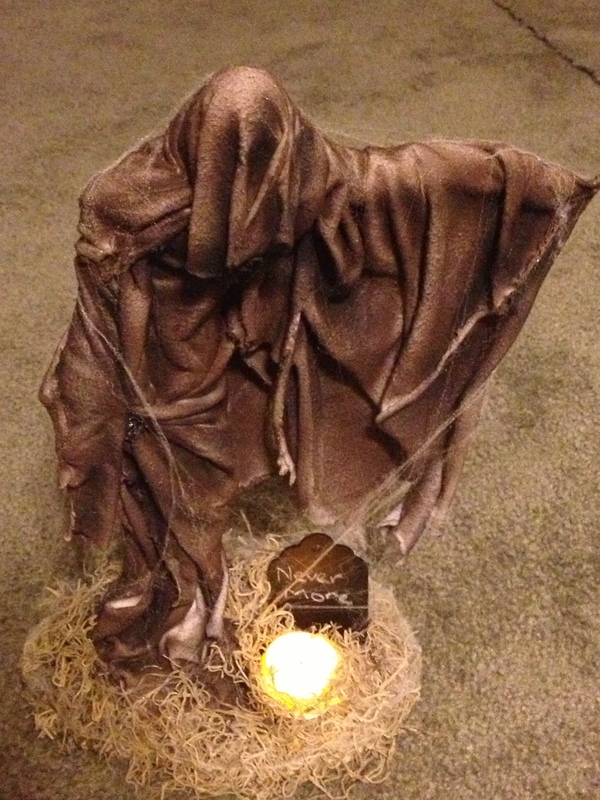 I will be raffling off a hand made figurine of a reaper, which has its own electric candle, and a tombstone you can write on with chalk. Also, as a special, if you buy a book, you get 5 FREE TICKETS!! I hope to see you guys at the event!! AND HAPPY HALLOWEEN! Okay, back story. A few days ago, I participated at the last minute on an online book party. It was called the Halloween Author Freak Fest, which was hosted by Carrigan Richards, Nicole Cutcher-Hoffmann, Paige Boggs, and Sara Hansen. 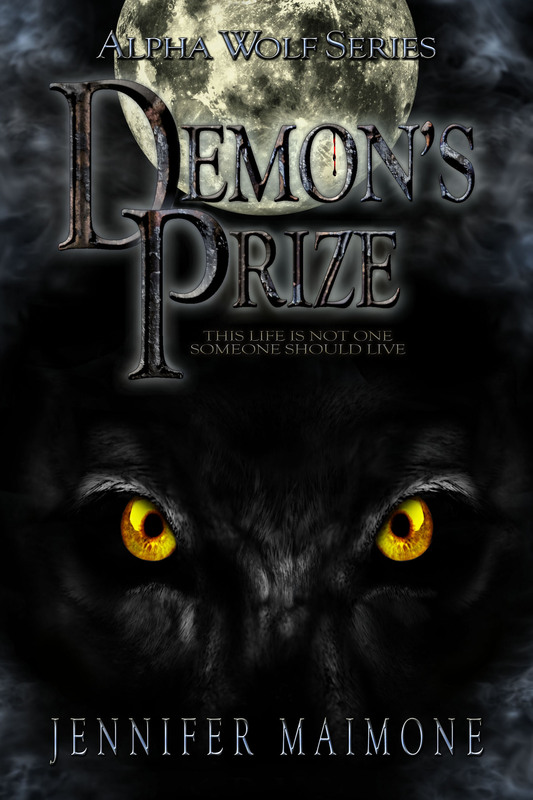 I was given the 11:00pm-12:00am EST time slot to do a giveaway of my book Demon’s Prize to a lucky winner of whomever both Liked and Commented on my fan page, Alpha Wolf Series. I also did 3 BIG teasers, taken directly from the pages of Demon’s Prize. Well, I could not had been more thrilled by the people’s reaction. Here’s everyone’s reaction to the teaser I made when Tony, Nathan and Chrissie had become surrounded by a swarm of shadow people. 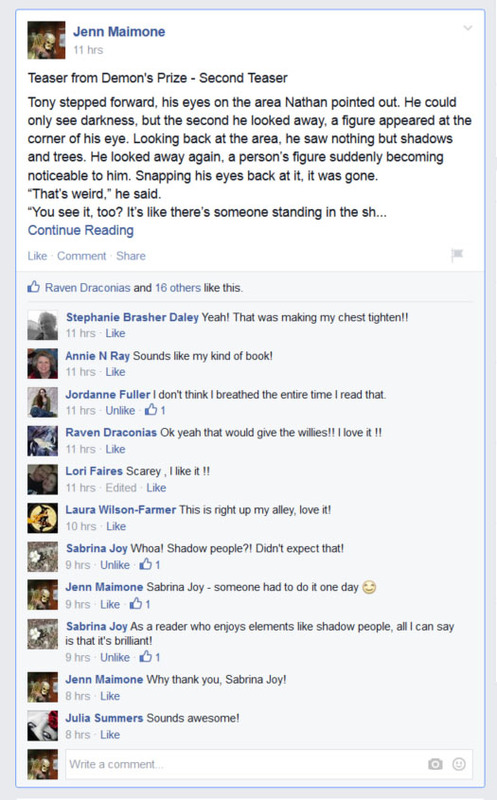 Now with over 3,000 likes on my page, I feel so honored to have such a great reaction from everyone for Demon’s Prize! 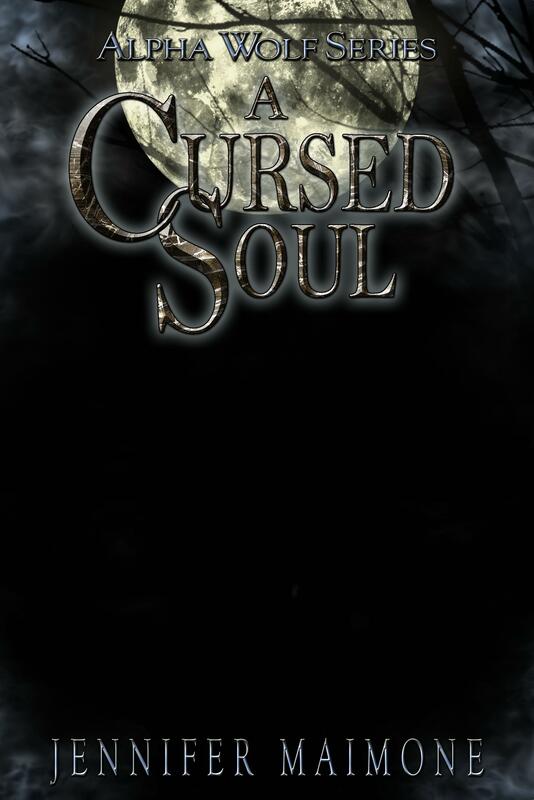 I cannot wait to see how every will react to the sequel, A Cursed Soul! The Pancakes and Booze Art show was a lot of fun, and the pancakes were tasty. My favorite was where they cooked slices of fruit right into the batter. The art was amazing, as well. I even bought my brother a piece of art for an early Christmas gift! When you go to this show, the same place that held the LA Zombie Fashion Show, you have a lot of vendors to shop with, hundreds of art pieces to admire on the walls, and a chance to dance to the music being played by a couple rock bands, and a very entertaining DJ. When you attend, expect to see a lot of very skilled artists, because it is very impressive to see everyone’s talent in one location. 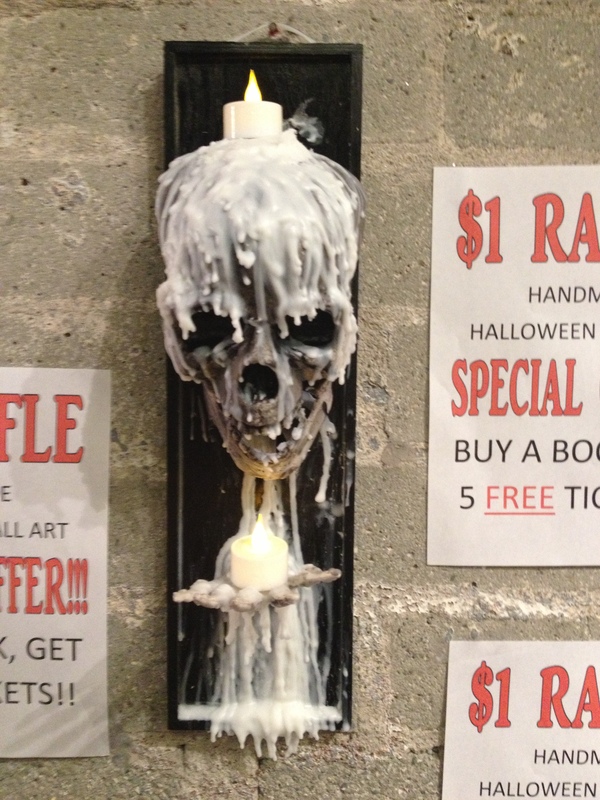 At my booth, I was selling my book, merchandise, and doing a $1 raffle for a handmade wall art of a skull with dripping wax and candles. Over 30 people entered the contest, but it was the very lucky Felicia of Los Angeles who won the raffle! 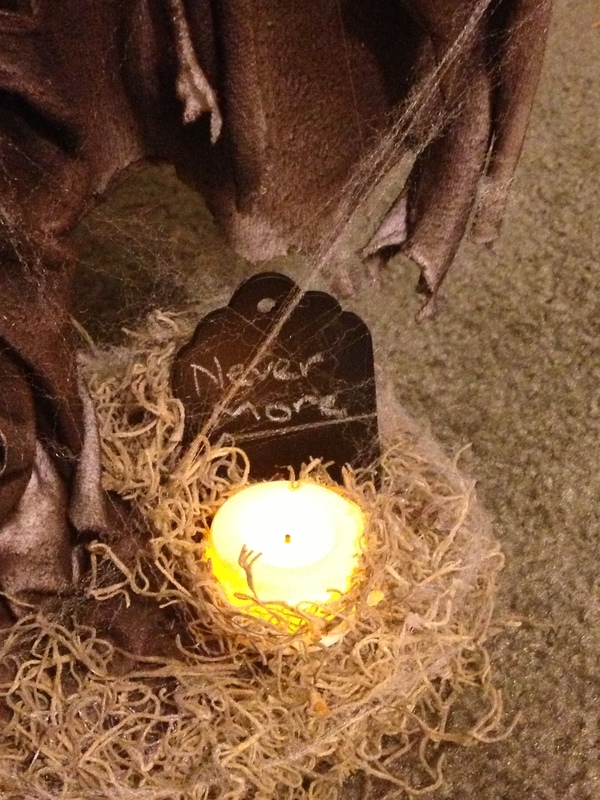 She was very excited to have won, and is thrilled to have the perfect Halloween piece to add to her home. Like I said, I had a great time at the event. The only thing that I hope they alter next year is the music they play. Being indoors, trying to sell to people and talk to the customer, it was very hard to do so when there was a band or DJ playing music at full blast. The vendor next to me and I had to use ear plugs because it hurt so much to have that loud music blasting at us, even from the other side of the building. Plus, it didn’t help in our sales when our customers couldn’t hear what we were saying. It sucked even more when a customer would ask me a question about my book (mainly ‘what’s it about?’) and they cannot hear my response, even if I am right next to their ear. No Bueno. So, here’s hoping to that one change. Otherwise, the whole time it was a wonderful, fun time!